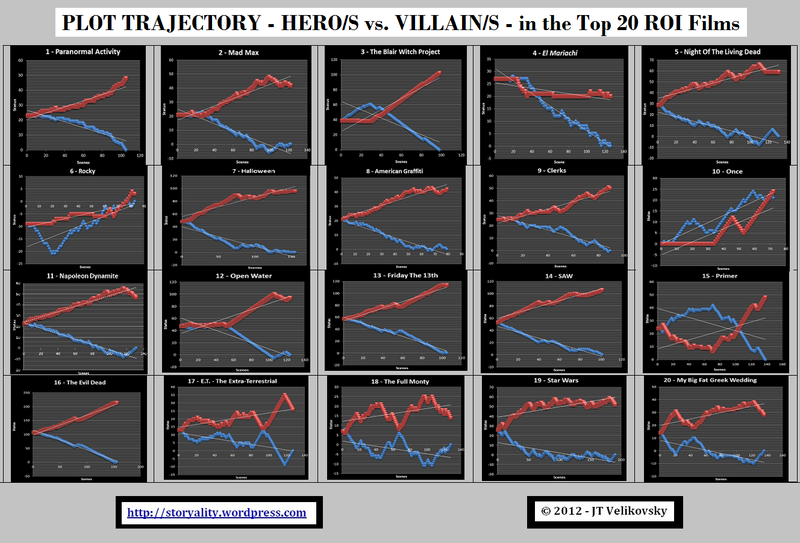 The Trailers of the Top 20 RoI Movies. Here are The Top 20 RoI Movies of the past 70 years. 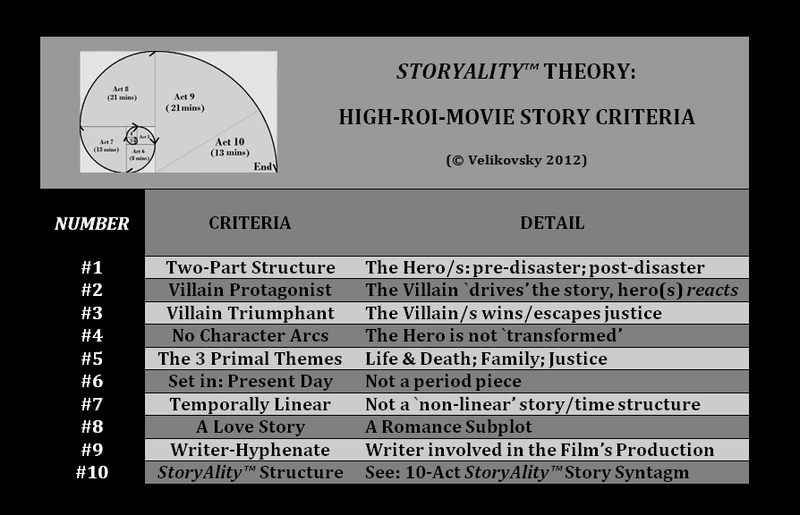 The Top 20 RoI Films – StoryAlity Theory (Velikovsky 2013) – Data courtesy of The-Numbers LLC. 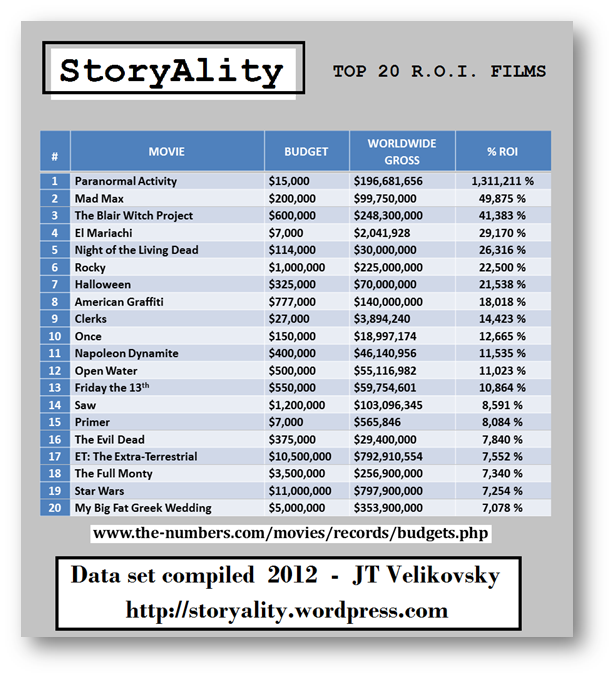 The StoryAlity study reveals: there are many common elements in the Top 20 RoI Movies. 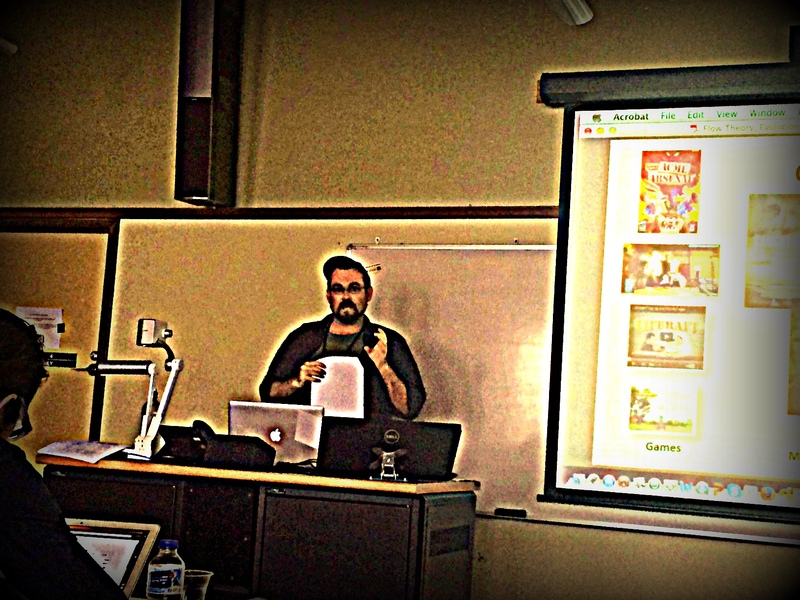 Leading to: the consilient, evolutionary perspective on: movie success. 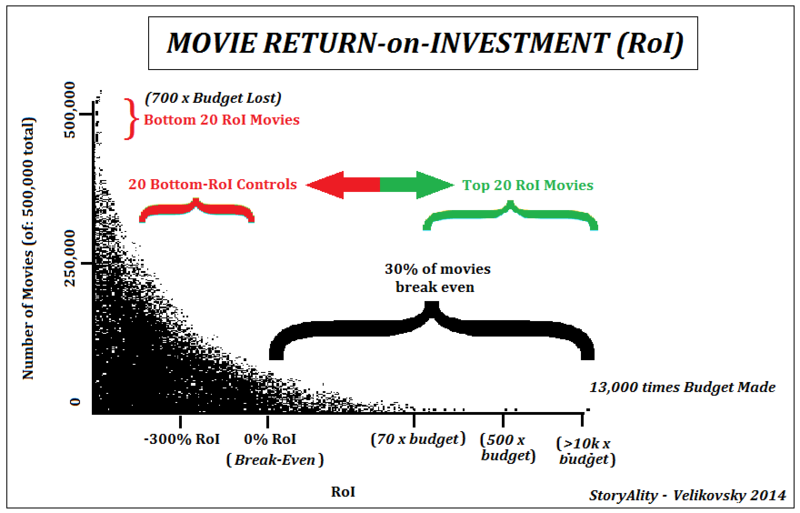 StoryAlity #57 – What Are The Biggest-Money-Loser Movies (based on Return-On-Investment)… Doing Wrong? 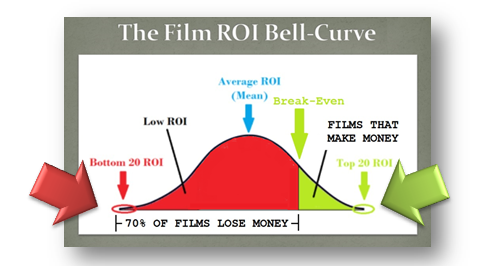 One key to examining the Top 20 RoI Movies is not to look at what they all do differently – but rather, look at what that all the do the same. 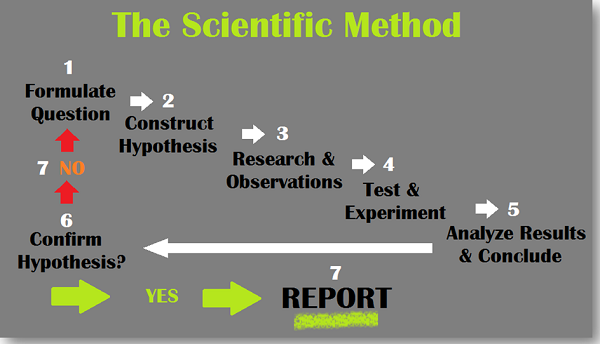 This also leads to: The Anna Karenina Principle (Diamond 1997, Ch 9). See: The Robo-Raconteur Top 20 RoI Movie-Creator Program (Velikovsky 2017).